There are some mistakes every beginner in digital commerce tends to make. We are listing 5 of them that are the most significant in potential consequences. We are also explaining why they must be avoided and how to do it. 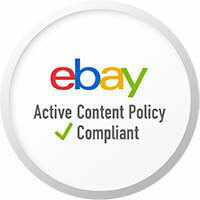 Active content eBay rules are about to change - are you ready? At the beginning of June 2017, the active content eBay rules will change. 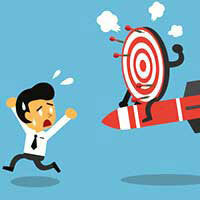 It will render many features useless, and can cause some serious damage to your business. We are discussing these changes here, and providing the guidelines how to become compatible with the new policy. AB testing or multivariate testing in eCommerce is an approach that can improve your conversion rates significantly, and bring your online business to an entirely new level. This article gives the basic guidelines on how to carry out split tests in an optimal way! 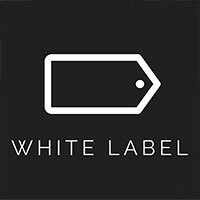 White label web development and the services that complement it could be the best way for your business to start operating online. 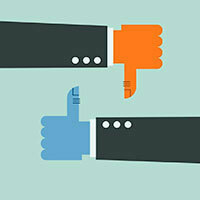 It is also ideal option for digital and marketing agencies that lack full service portfolio. Find out how Studioworks can help you with this! 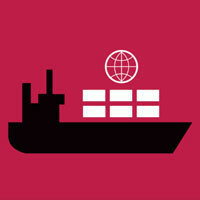 Localised approach to different countries in global online trade operations becomes a must. We are explaining which segments of your eCommerce business have to be treated in a “glocal” way and what are the benefits of such approach.